Exhibit Space, Room Service, Exhibit Space, Arcade/Game Room, Banquet Facilities, Parking, Baggage Storage on Request, Room Service, Doctor on Call, Banquet Facilities. Bathrobes, Cable/Satellite TV, Bottled Water in Room, H/C Water, Air Conditioning Room, Attached Bathroom. 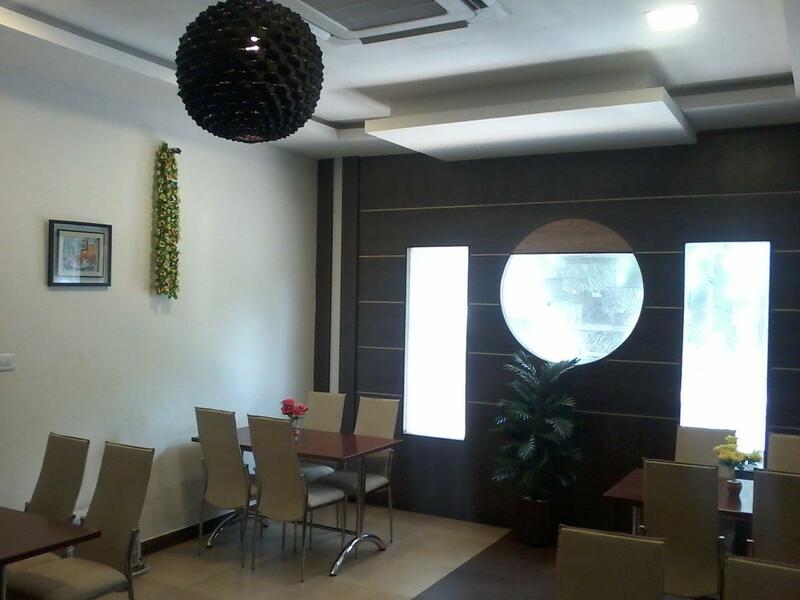 ATM/Banking, Banquet Facilities, Doctor on Call, Parking, Room Service, ATM/Banking, Banquet Facilities, Doctor on Call, Parking, Room Service. User reviews for "Midland Residency Hotel Coimbatore"